Comparing Power Companies and Electricity prices is far from glamourous… but we love it! Power Compare will help save you money if you compare power companies NZ wide to find the best power company for your needs. Power companies are easier to compare than broadband as Power and electricity is really a pure commodity. Whether you want the cheapest power company in NZ or one of the new breed of NZ electricity providers who offer online only support, apps for power usage optimisation and or just the best electricity company sign up bonus we list them all on Power Compare. 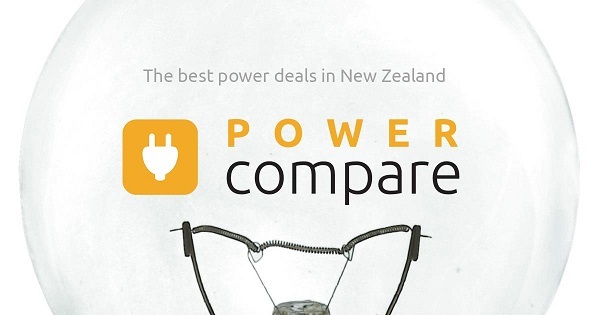 Power Compare is the latest website from NZ Compare, the company behind the hugely successful Broadband Compare and it is focussed on helping Kiwis to compare power companies and electricity prices across NZ. At Power Compare we list and compare more than 3o different electricity companies to help you find the cheapest electricity price for your power. If you want a site solely dedicated to comparing power companies than there is only one place to go… Power Compare and you’re here! Power Compare does exactly what it says on the web address. We compare power companies and electricity prices in NZ. 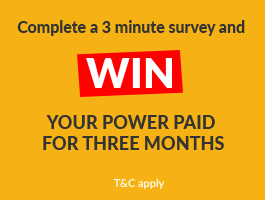 Whether you want to compare power companies based on the best prompt payment discount or find a power company with a great loyalty scheme then Power Compare will provide the answers. Compare power plans and electricity prices from all the power companies that provide services at your address. Looking for a no contract power provider? We have those too. We compare no contract power companies like Powershop and energyclubnz who have competitive electricity prices as well as great extra features on their apps and smart meter statements to help you minimise your electricity costs and save money on your electricity bill. Power Compare lists EVERY power plan from EVERY electricity provider (we think! Let us know if we missed one!) so there is only one place you need to go to compare energy companies and make your power switch. Compare NZ Power Companies online now. Click here.